As of the census of 2000, there were 2,030 people, 888 households, and 575 families residing in the town – making Spruce Pine the largest town in Mitchell County. Spruce Pine was founded in 1907 when the Clinchfield Railroad made its way down the North Toe River from Erwin, Tennessee. The town was originally centered around a tavern operated by Isaac English, located on an old roadway that ran from Cranberry, North Carolina down to Marion, NC. 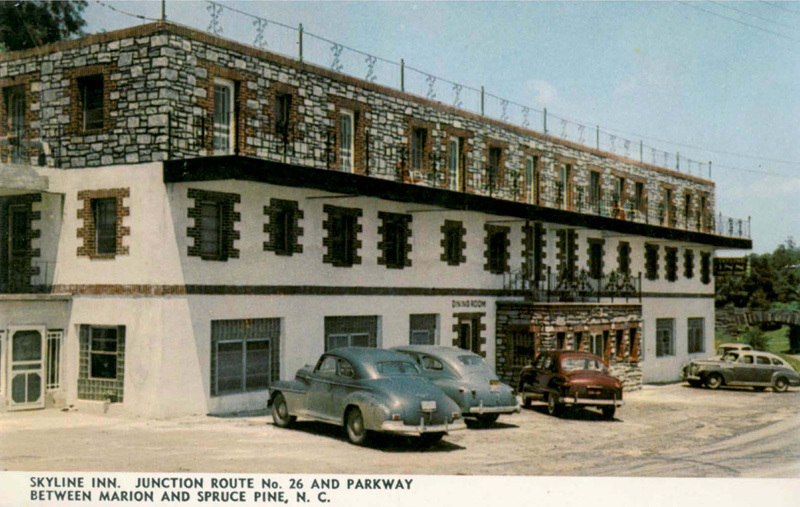 The Old English Inn still stands at its original location near the center of town. 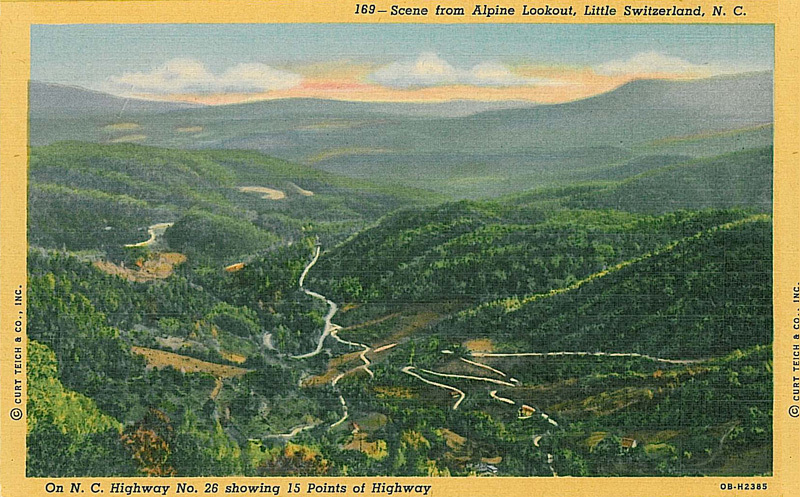 The railroad, combined with a rapidly expanding mining industry (the town is the namesake of the famous Spruce Pine Mining District) made Spruce Pine the largest town in the Toe River Valley, as it became the hub of commerce and culture for the area. Spruce Pine was the home of The Feldspar Company and Spruce Pine Mica, and other major mining interests had operations in and around the town. 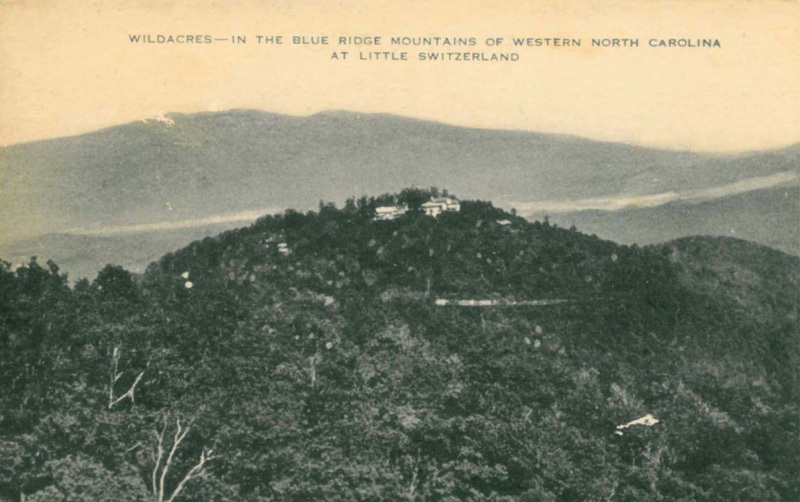 Tourism has become a major economic force in the region, and the town’s proximity to the Blue Ridge Parkway, combined with its location near the edge of the Blue Ridge Escarpment has helped make Spruce Pine a travel destination for many. 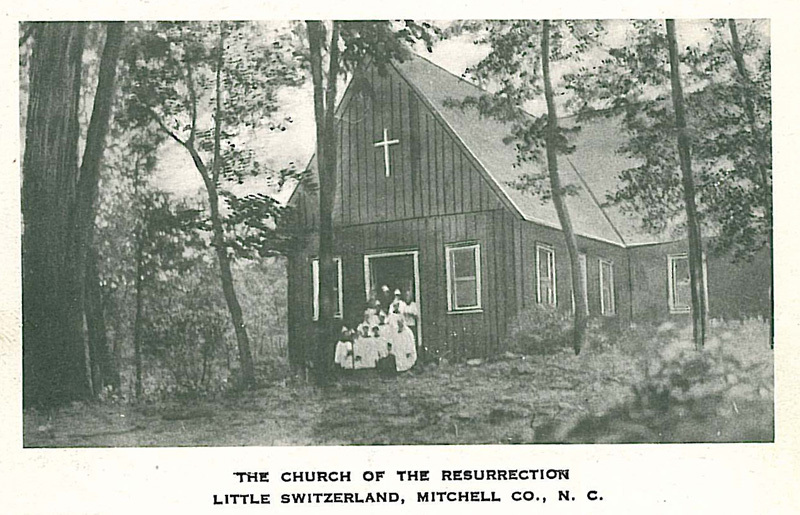 Media and Educational Facilities – Spruce Pine is home to The Mitchell News-Journal, a weekly newspaper printed by Community Newspapers, Inc. and WTOE radio, at 1470 Khz. on the AM dial. The radio station operates 24 hours a day and is an ABC Radio affiliate. It is owned by Mountain Valley Media, based in Burnsville, NC. Spruce Pine is home to three schools: Greenlee Primary (K-2), Deyton Elementary (3-5) and Harris Middle (6-8). Secondary education for Spruce Pine students is at Mitchell High School, located in the Ledger community of Mitchell County. Mayland Community College also calls Spruce Pine home. Founded by an act of the North Carolina General Assembly in 1971, Mayland hosts some 35 curriculum programs and provides vocational and technical training, along with college transfer opportunities to residents of the region. The Spruce Pine Community Hospital offers both primary and secondary care facilities. The hospital has an operating team, and obstetrics department and regular specialty clinics. With a wide variety of retail stores, shops and boutiques in downtown Spruce Pine, there is plenty of opportunity for shopping excursions. The Spruce Pine public library provides books, videos and other library services, as well as offering a large meeting room for community groups. The Blue Ridge Parkway, a unit of the National Park System, extends the length of our area and provides splendid views around every corner. 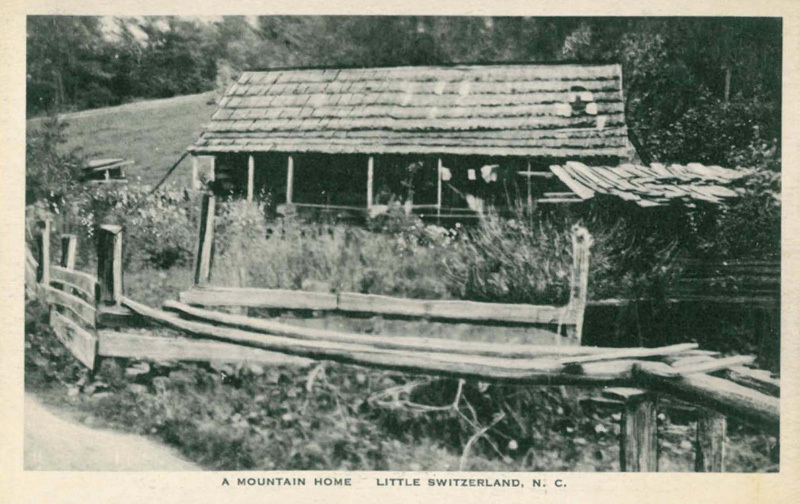 A visitor information center is located at the Museum of North Carolina Minerals at Gillespie Gap, Milepost 331. Dellinger Grist Mill On Cane Creek is the only private water-powered mill that still survives in North Carolina. The mill was entered into the National Register of Historic Places in 1998. It has been a family owned mill for over 130 years. The mill is located on Cane Creek Road, 4 miles east of Bakersville. 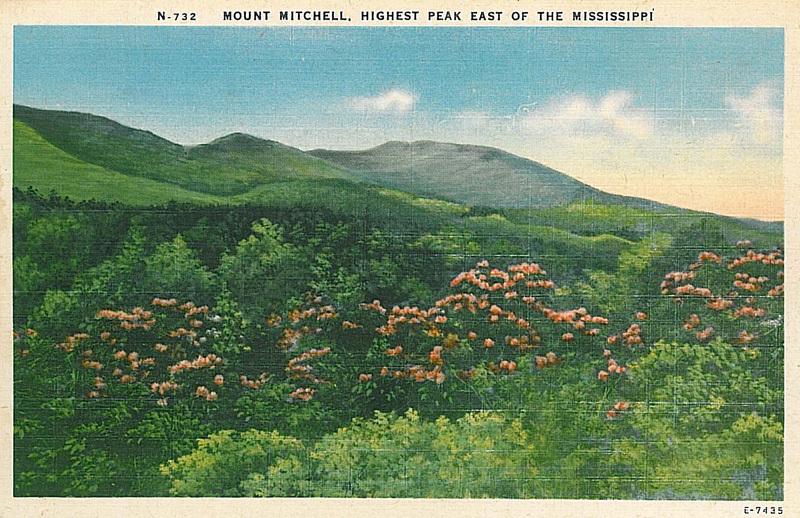 Mount Mitchell is the highest peak east of the Rocky Mountains. With incredible views, hiking, a museum and concession stand and restaurant, it provides a great way to enjoy the area. 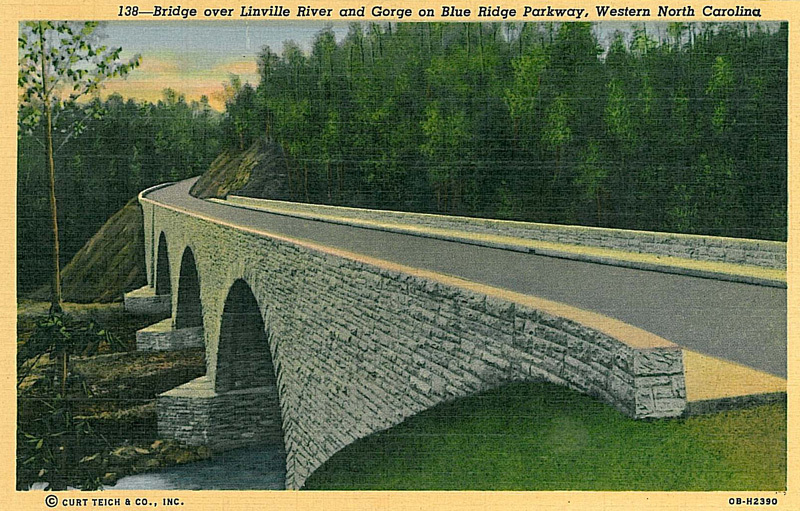 It is located off Blue Ridge Parkway mile marker 355.